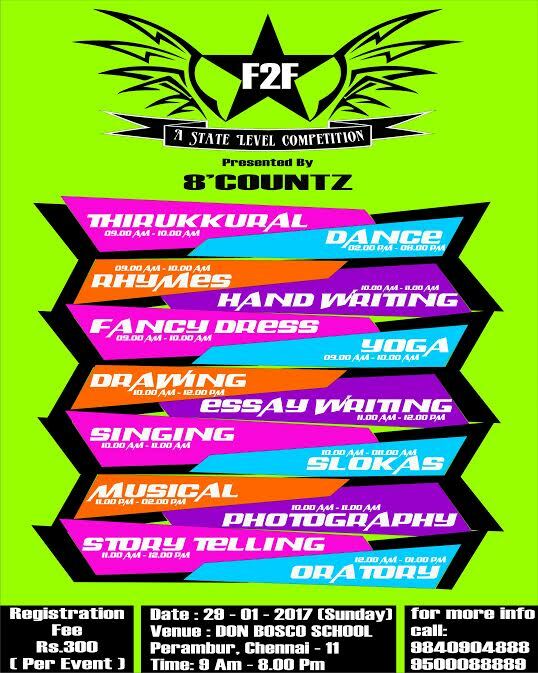 F2F – A STATE LEVEL COMPETITION 2017 conducted by 8’countz dance & co. 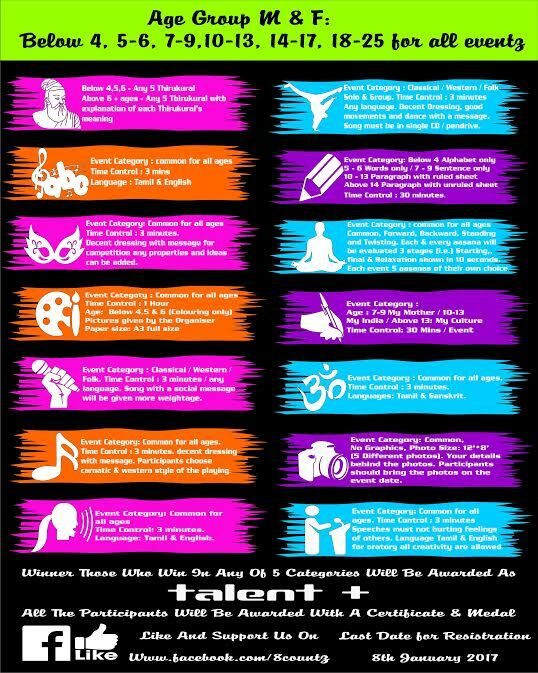 I request to kindly share information of any contest. My child is vry tallented girl. So i tel about that. Dear men ,can i reg my child for ur comp tomorrow. I request you to kindly share information of any contest related to arts n fancy dress held in noida for kids under 3 to 7 years old.